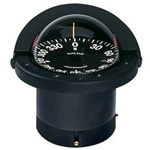 Ritchie Kayaker compass, black, surface mount. Movable bezel with heading memory. 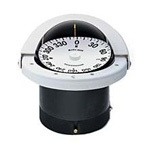 2-3/4" dial.